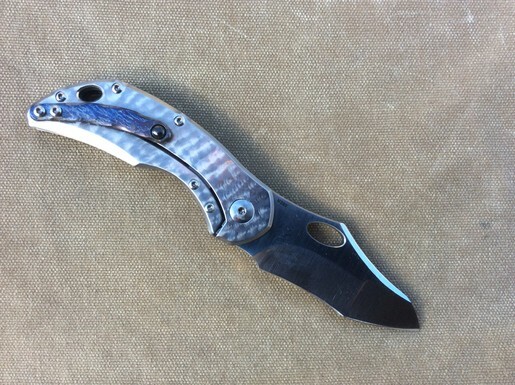 Olamic Cutlery is well known for exceptional fit and finish, impeccable attention to detail, and only the best materials. 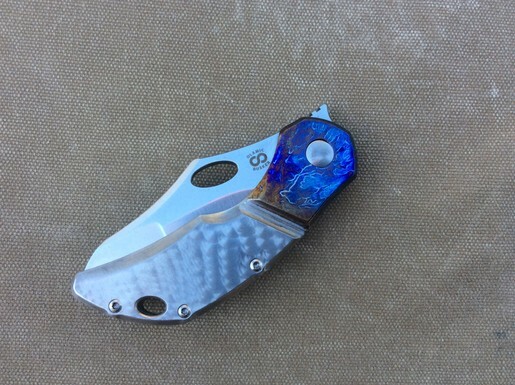 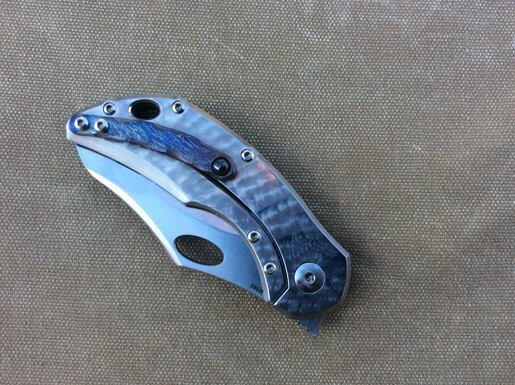 "Olamic Cutlery - Never The Same!" 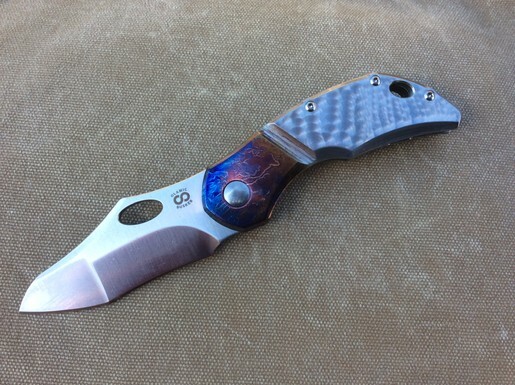 Free shipping on Olamic Cutlery!